Have You Had an Energy Audit? Windows provide homes with light, warmth, and ventilation, but they can also negatively impact a home’s energy efficiency. You can reduce energy costs by installing energy-efficient windows in your home. If your budget is tight, energy efficiency improvements to existing windows can also help. Our team is trained to properly install windows and doors that are energy efficient and aesthetically pleasing. Adding storm windows can reduce air leakage and improve comfort. Caulking and weatherstripping can reduce air leakage around windows. Use caulk for stationary cracks, gaps, or joints less than one-quarter-inch wide, and weatherstripping for building components that move, such as doors and operable windows. Window treatments or coverings can reduce heat loss in the winter and heat gain in the summer. Most window treatments, however, aren’t effective at reducing air leakage or infiltration. If your home has very old and/or inefficient windows, it might be more cost-effective to replace them than to try to improve their energy efficiency. New, energy-efficient windows eventually pay for themselves through lower heating and cooling costs, and sometimes even lighting costs. 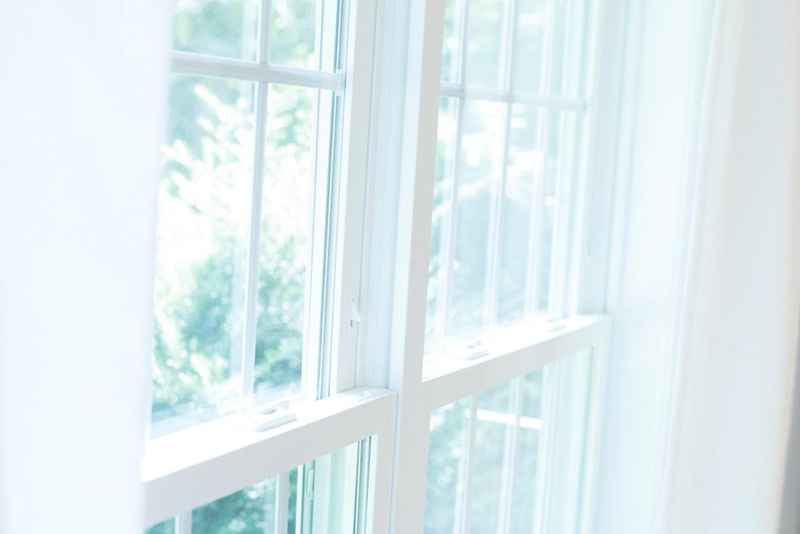 When properly selected and installed, energy-efficient windows can help minimize your heating, cooling, and lighting costs. Improving window performance in your home involves design, selection, and installation. 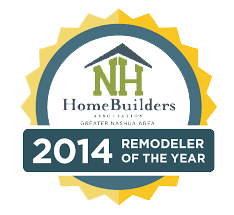 See our work in Merrimack, NH which talks about door trims and window installation. Click here to view. Turn Cycle Solutions is proud to provide energy efficiency and general contracting services for both commercial and residential clients in Nashua, NH and the surrounding Southern New Hampshire area. Turn Cycle Solutions is a Nashua, New Hampshire based energy auditing and energy efficient construction firm. 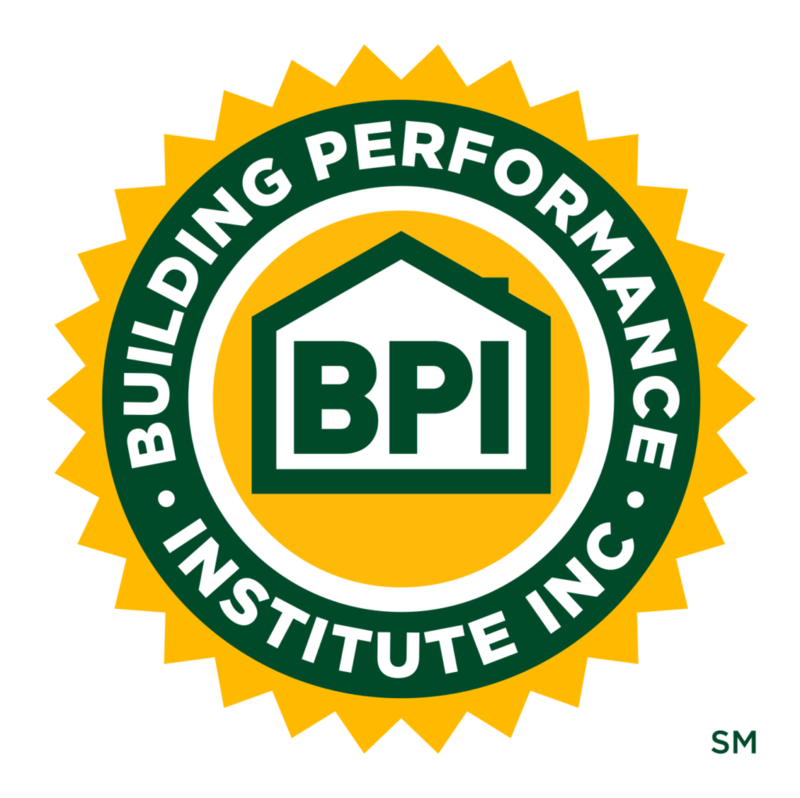 We specialize in making energy efficient upgrades to a building’s thermal envelope by adding different types of insulation to the attic, basement, and exterior walls, while utilizing several other energy saving techniques and sustainable building practices. Our certified staff takes the time to sit down with clients after all the thorough analysis has been calculated to explain pay back periods, rebates, and more! Interested in learning more about Turn Cycle? 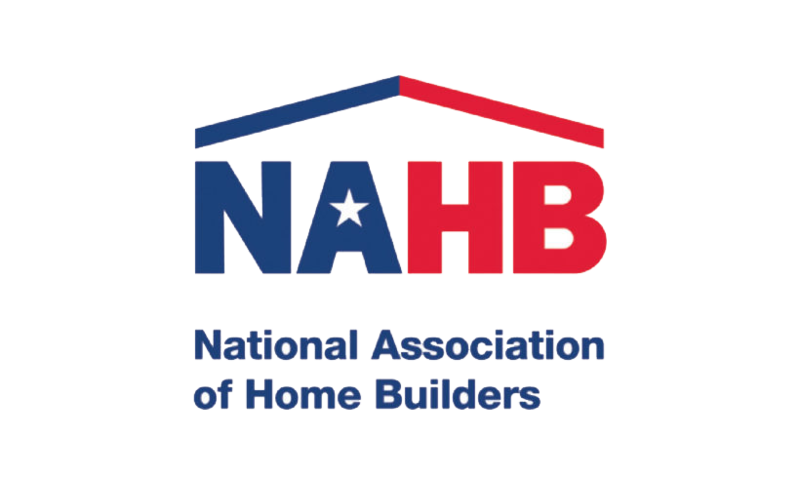 Subscribe to our newsletter for the latest tips and information to keep your home energy efficient all year long. Check out some projects we’ve done and learn more about the great staff at TCS.